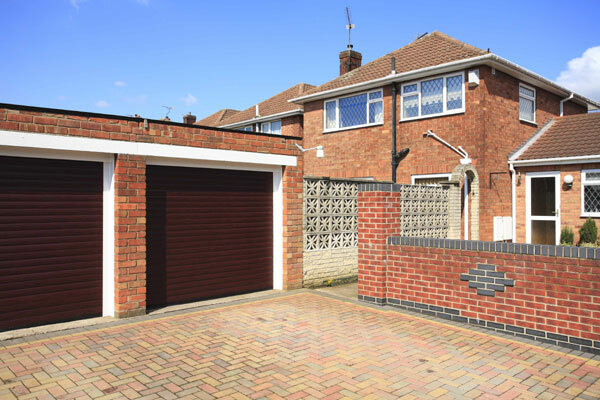 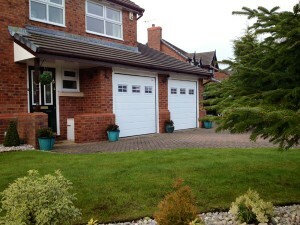 If you are looking for a garage door specialist in Yorkshire, give Best Garage Doors a call. 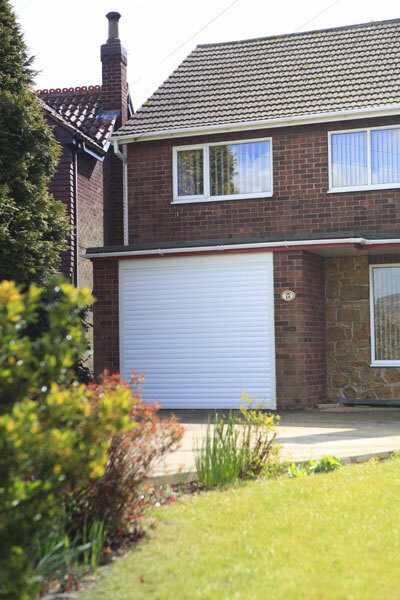 Whether it’s a garage door repair, replacement garage door or automation of your existing door, we provide a service that will cater for all your requirements. 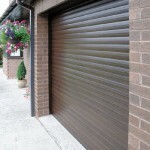 Best Garage Doors have over 25 years experience in the garage door industry. 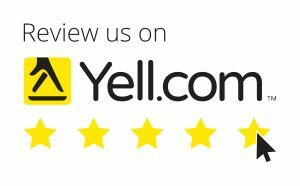 We have a strong reputation for providing excellent quality, a professional, reliable and friendly service to all our valued customers. 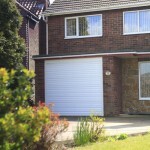 A garage door can take up a large area of your house frontage and make a huge difference to the appearance of your home. Utilising our vast experience and knowledge of garage doors we will ensure you get the right door to suit your requirements. 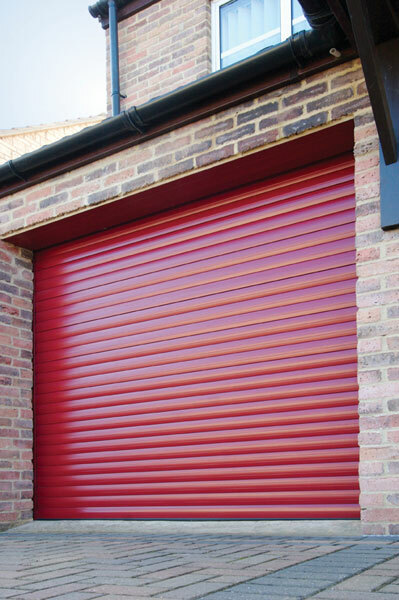 From initial contact to the installation or repair of your garage door or motor Best Garage Doors endeavour to make each step of the process efficient and hassle free. 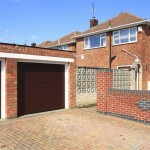 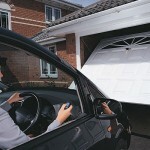 At Best Garage Doors we pride ourselves in providing quality garage doors and excellent service at competitive prices. 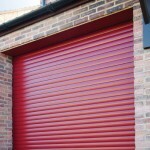 Please note: Some door finishes & colours are only available in certain ranges. 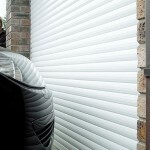 Designs, styles & colours may change & become unavailable. 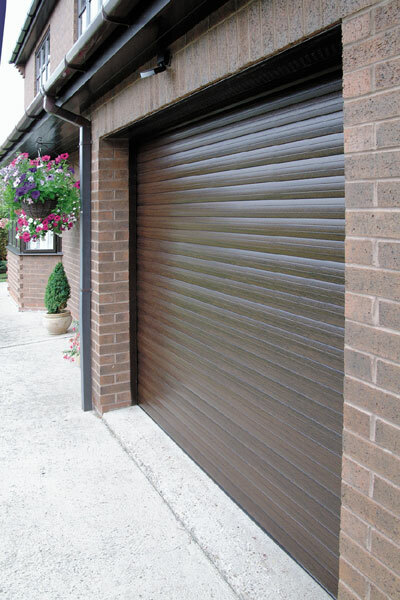 Timber products will have a unique natural colour & grain which can vary per product. 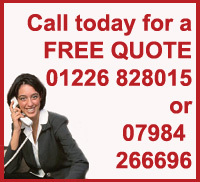 Every attempt has been made to ensure details are accurate, we cannot be responsible for any errors.